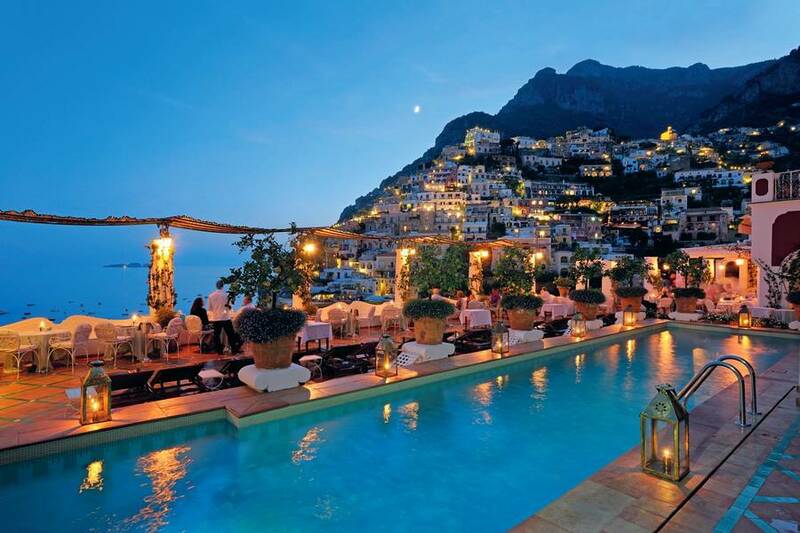 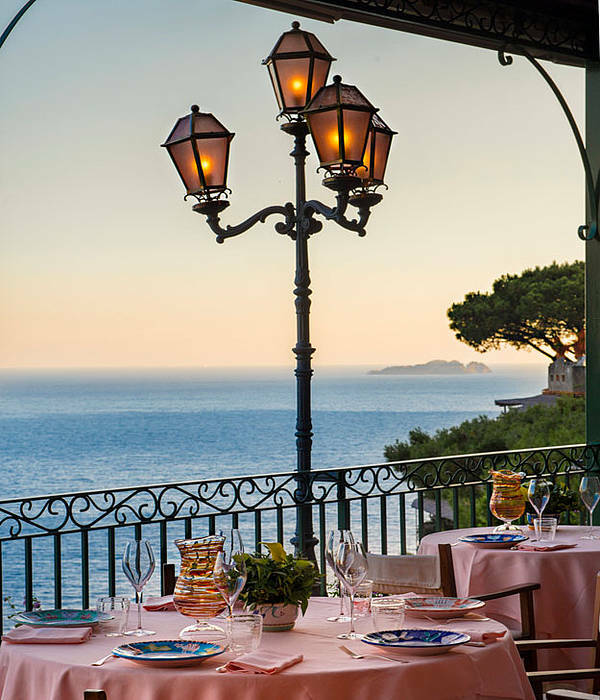 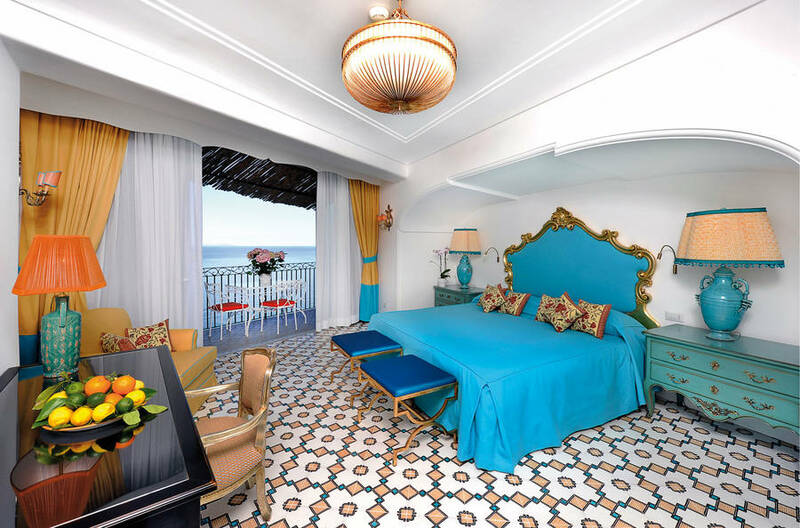 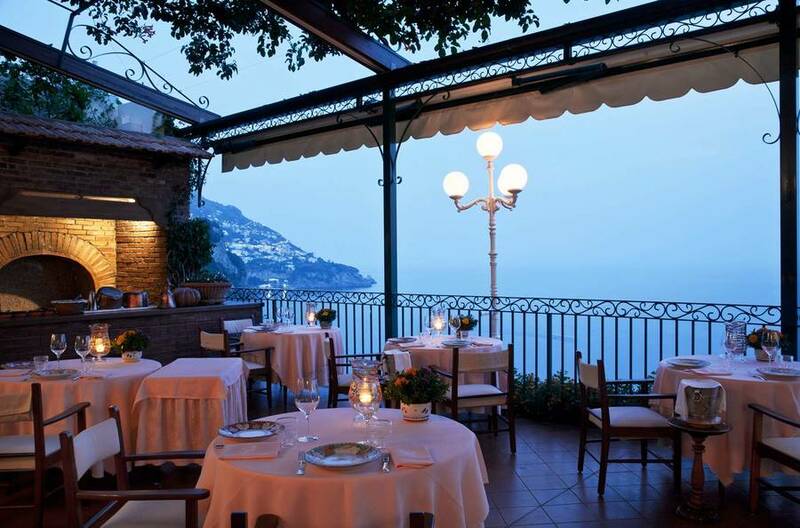 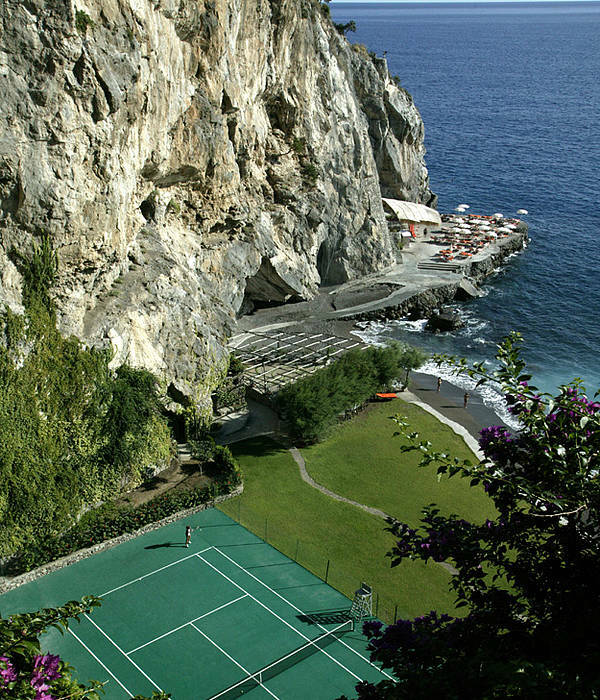 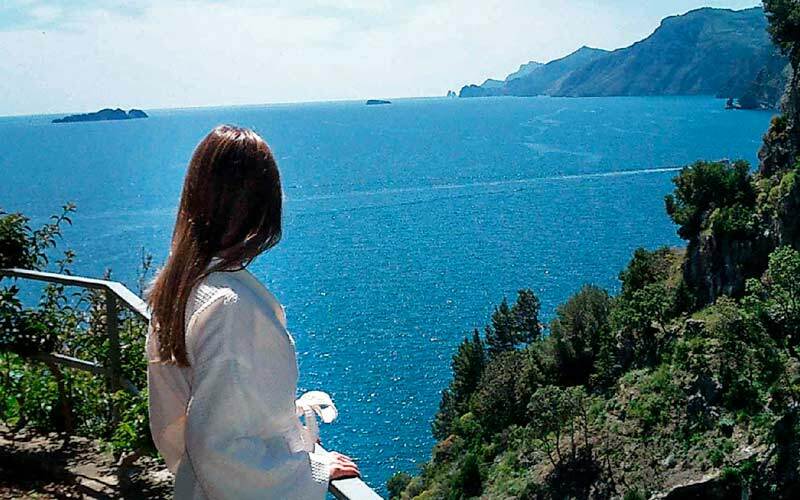 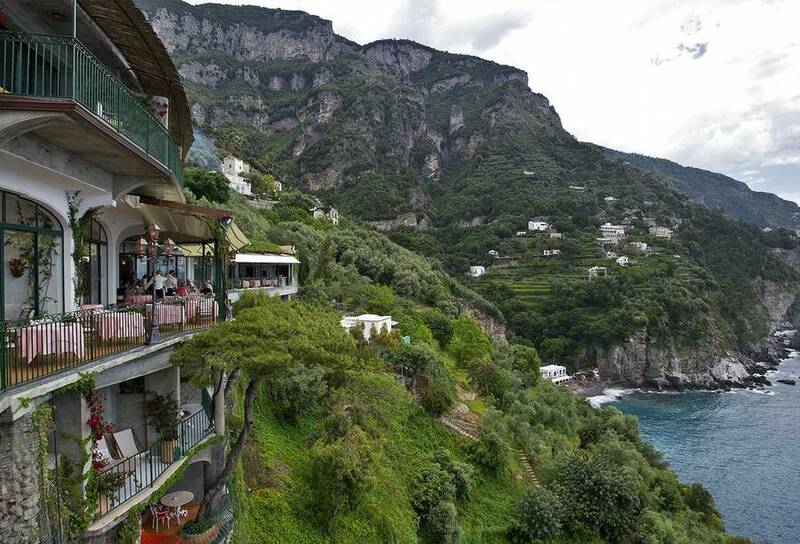 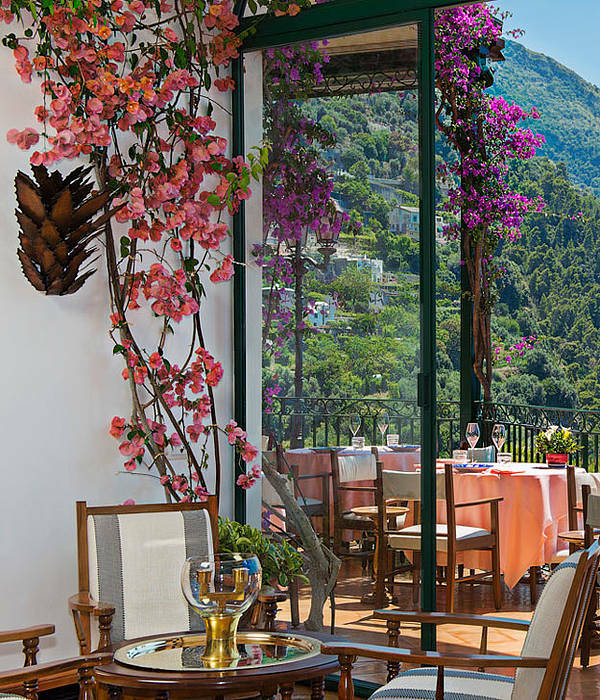 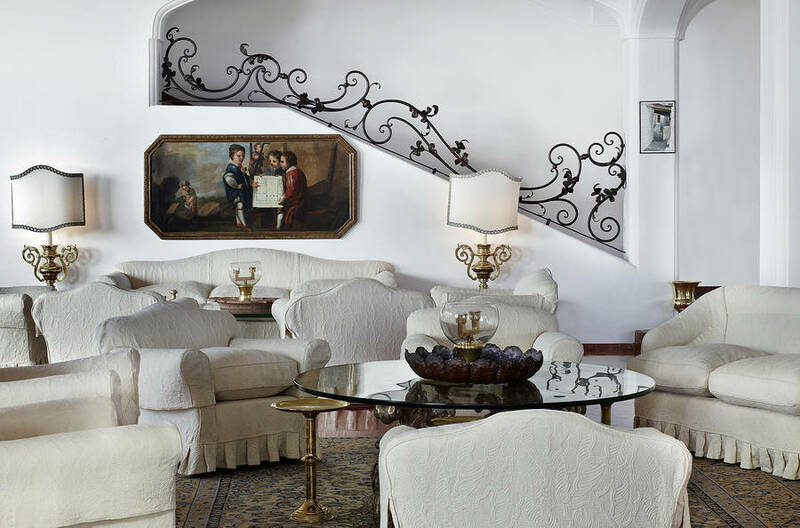 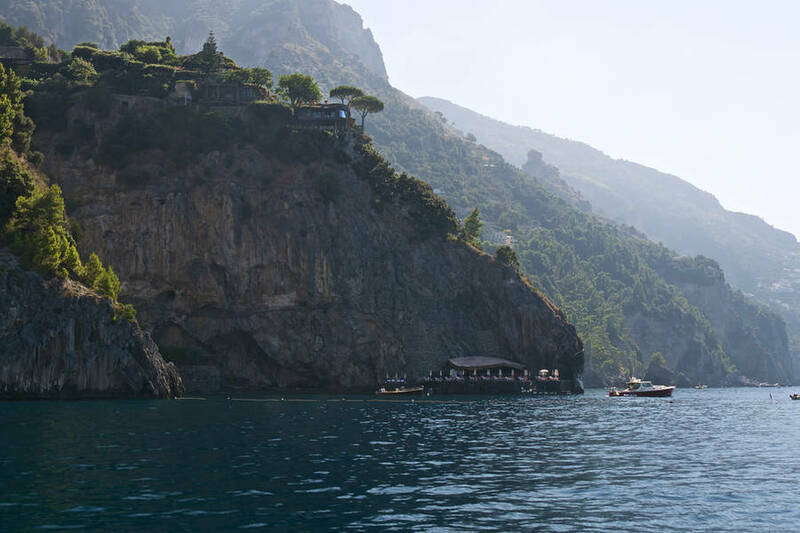 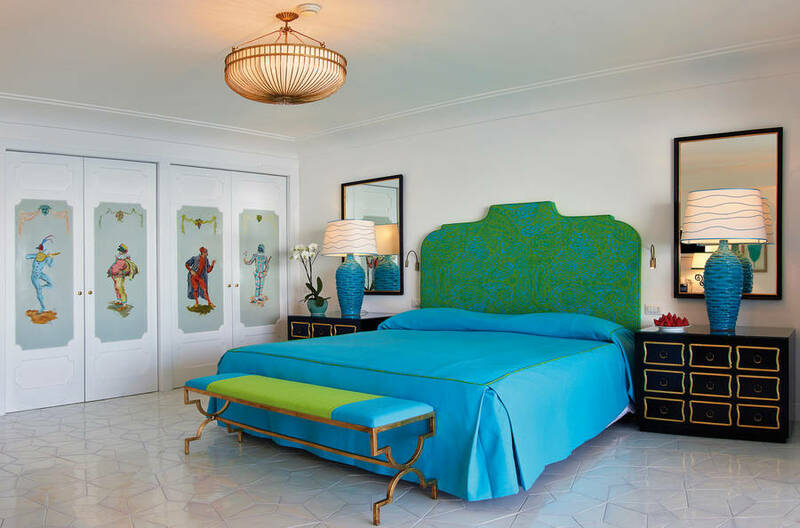 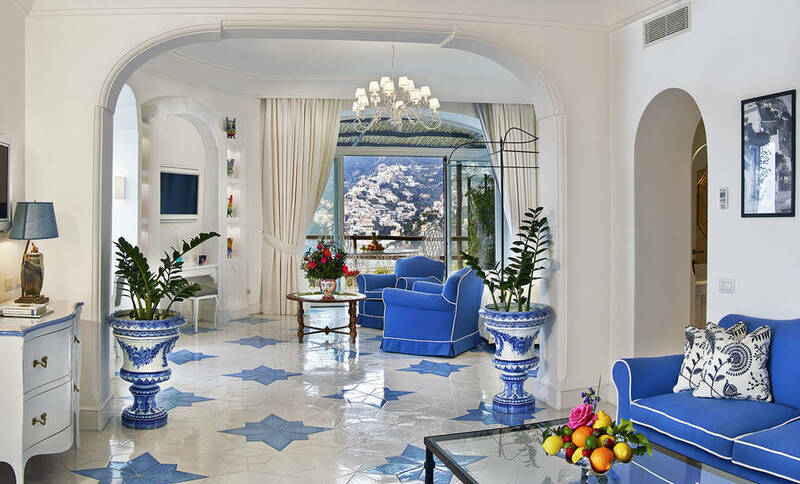 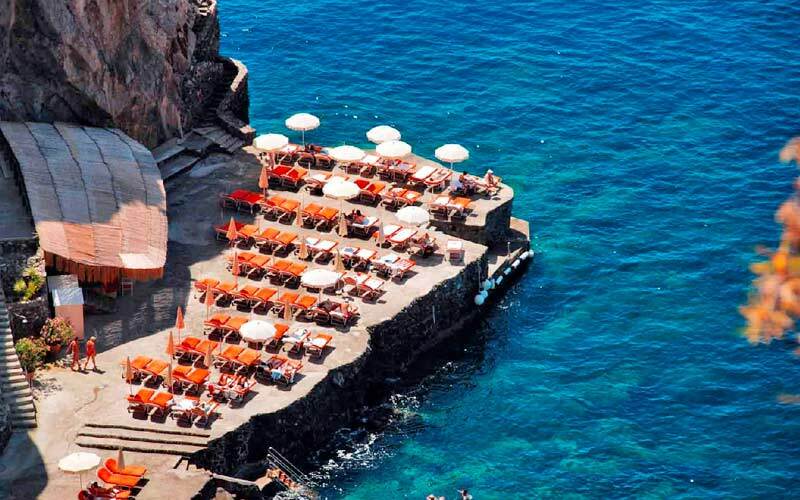 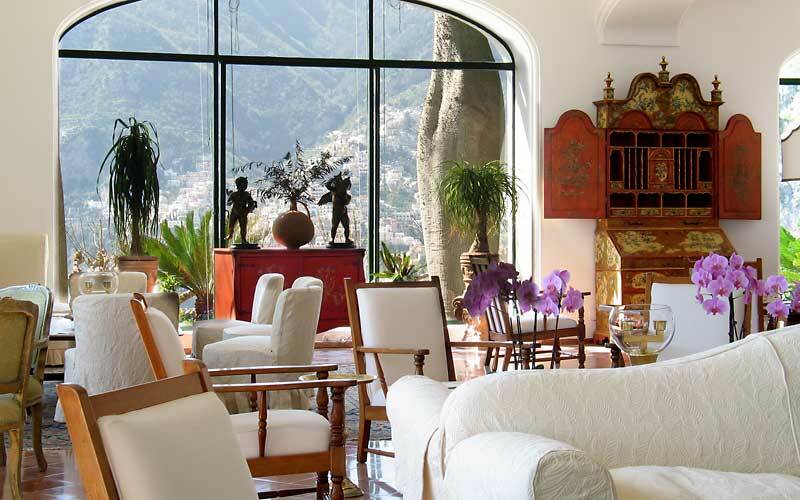 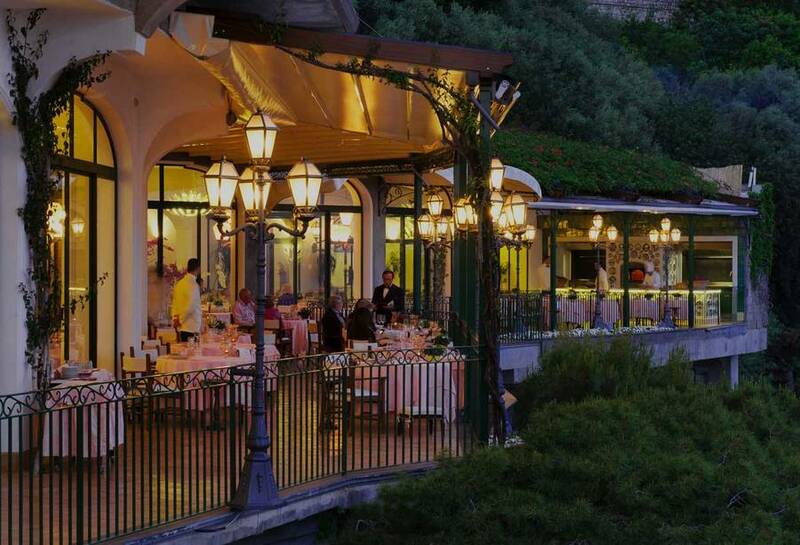 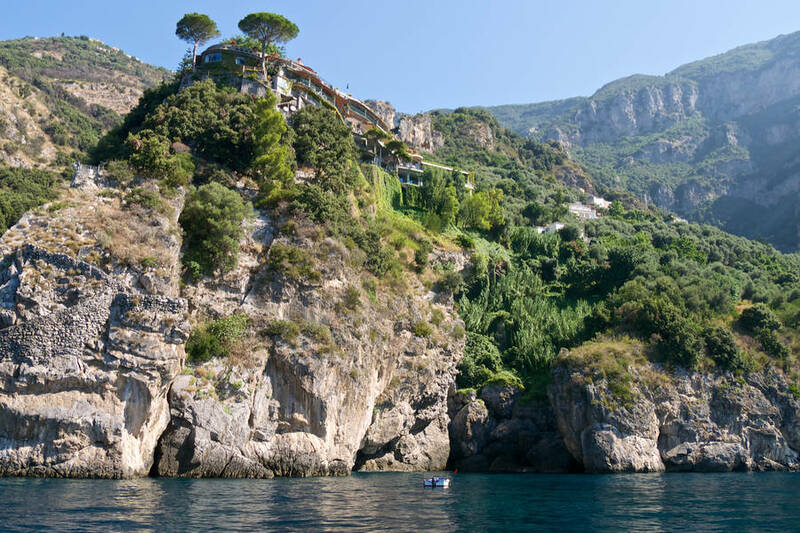 Few hotels can boast a position as stunning as that occupied by Italy's Hotel Il San Pietro, just as few men can claim to possess the talent of the late Carlo Cinque, who designed this magical 5 star luxury hotel on the cliffs overlooking the bay of Positano. 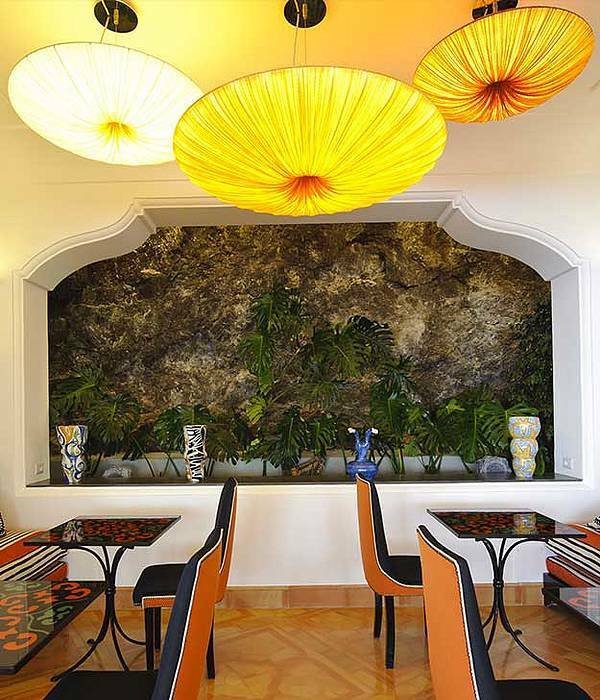 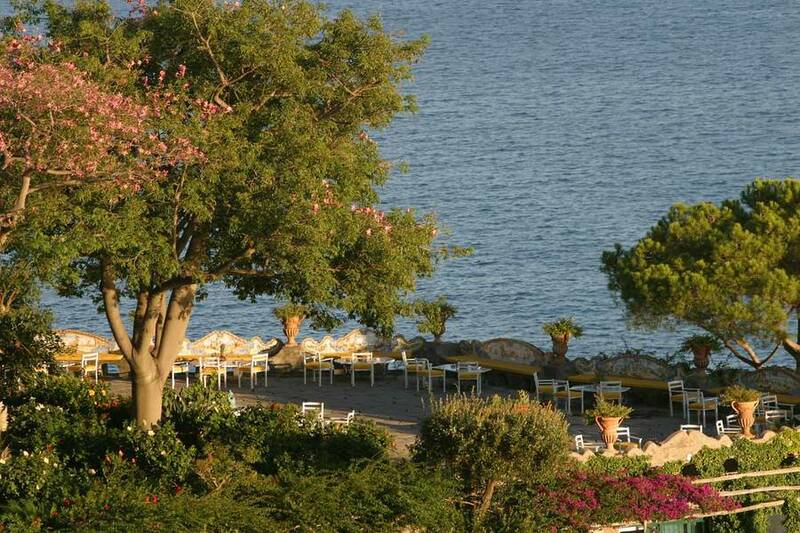 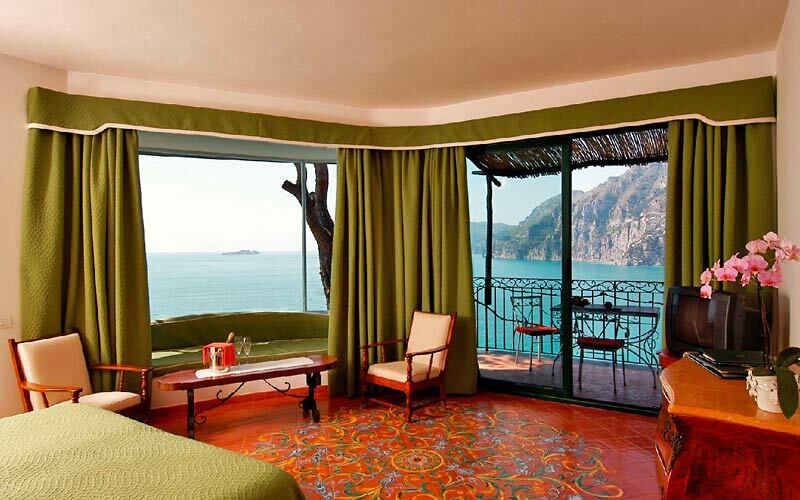 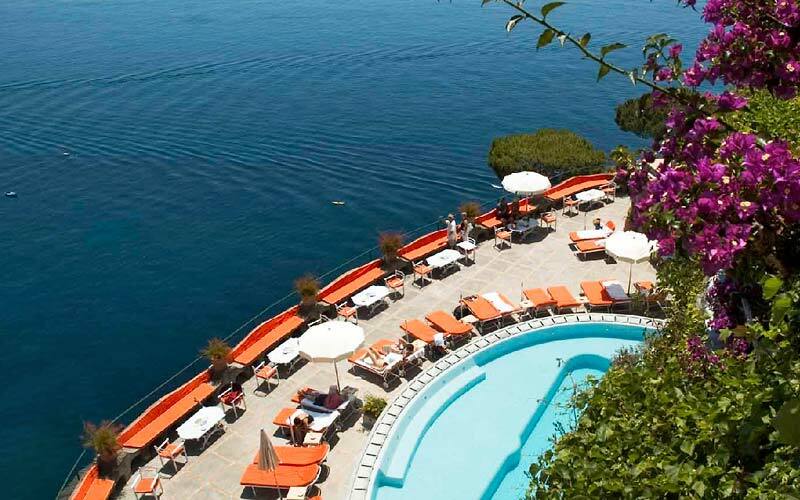 Hotel Il San Pietro is the direct result of Cinque's refined tastes and technical expertise. 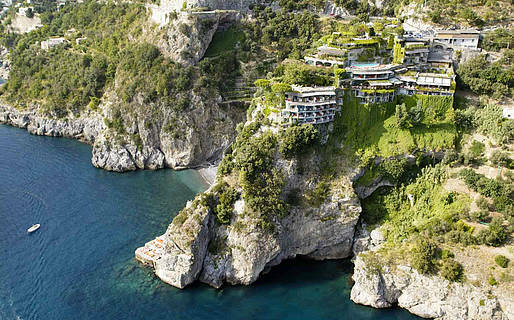 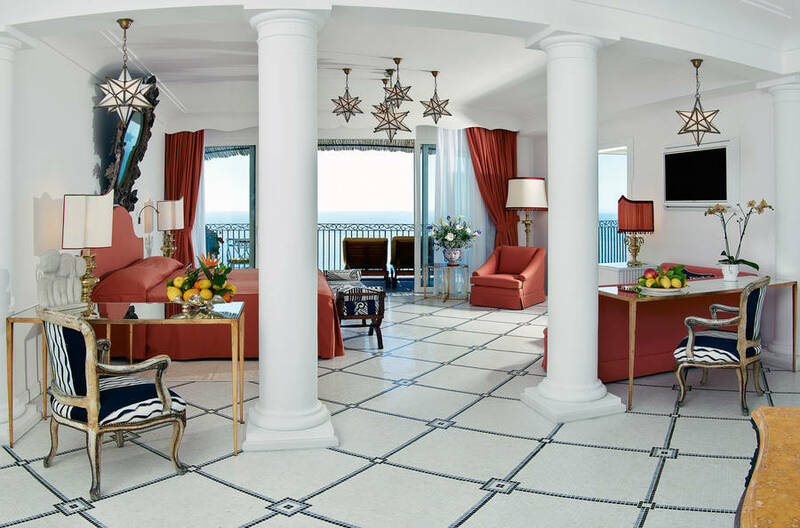 The lift which, from the lobby of the hotel, transports guests directly to San Pietro's private beach at the foot of the cliff on which the luxury property was constructed, is a truly impressive feat of engineering. 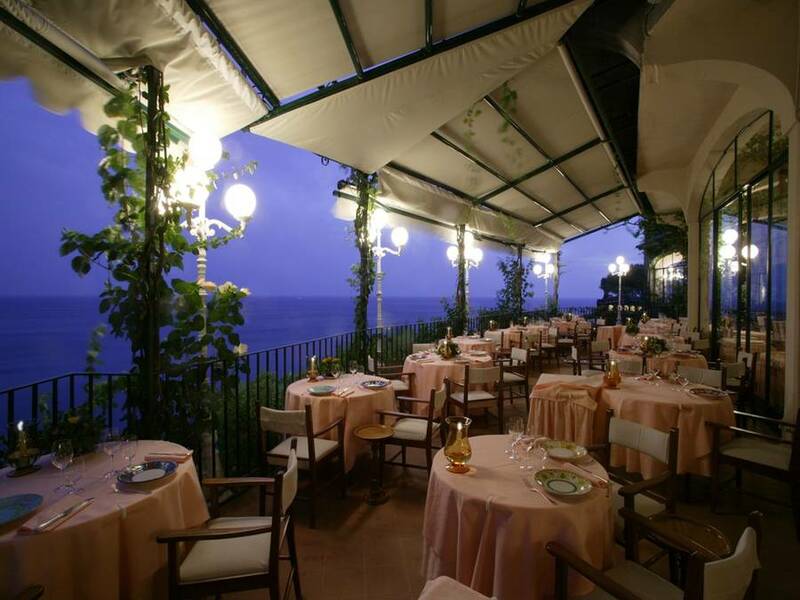 Hotel Il San Pietro's Zass restaurant is one of Italy's finest eateries: a marvelously panoramic restaurant in which Chef Alois Vanlangenaker performs his Michelin-starred magic, prepared with the freshest seasonal ingredients and the fabulous extra virgin olive oil produced from the fruit grown in Il San Pietro's own olive groves. 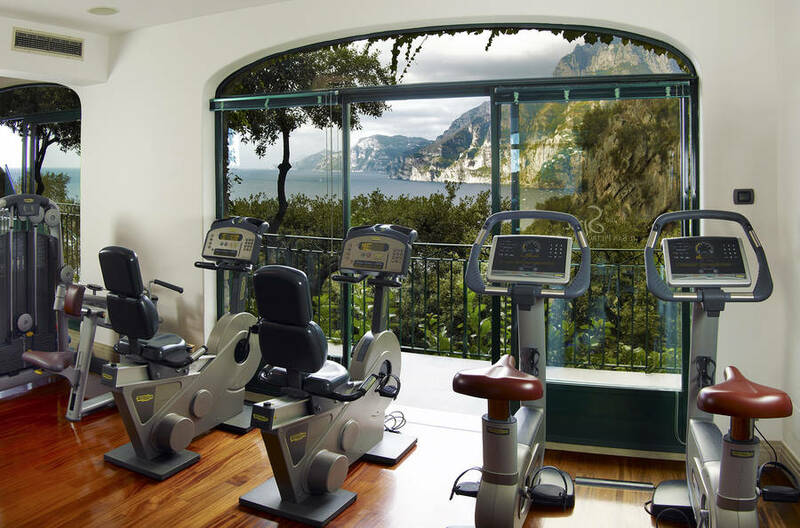 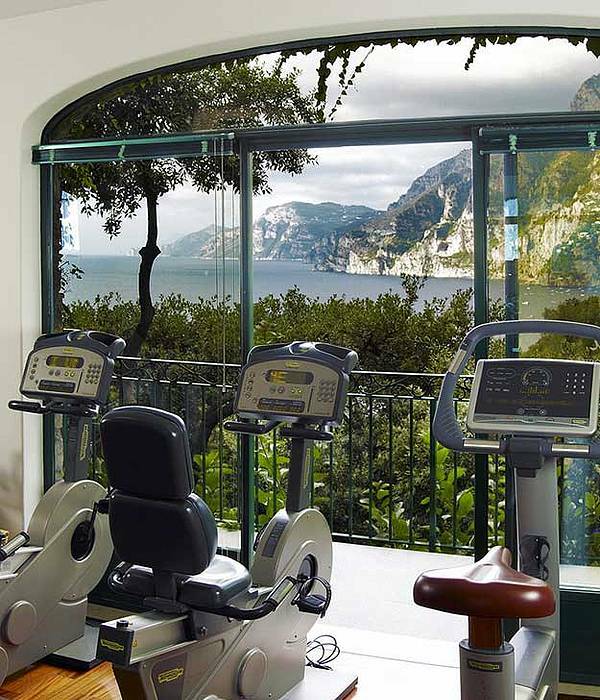 Guests sojourning at Il San Pietro have the opportunity to use any of the hotel's excellent leisure facilities, including a large swimming pool, tennis courts, and Fitness Center, this latter equipped with the latest gym appliances. 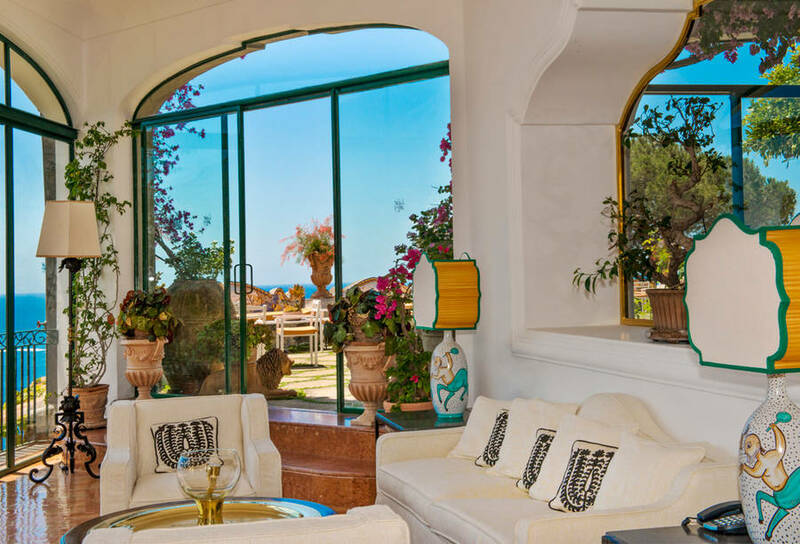 A superb selection of face and body treatments are performed by expert beauty and massage therapists is available in the hotel's spa. 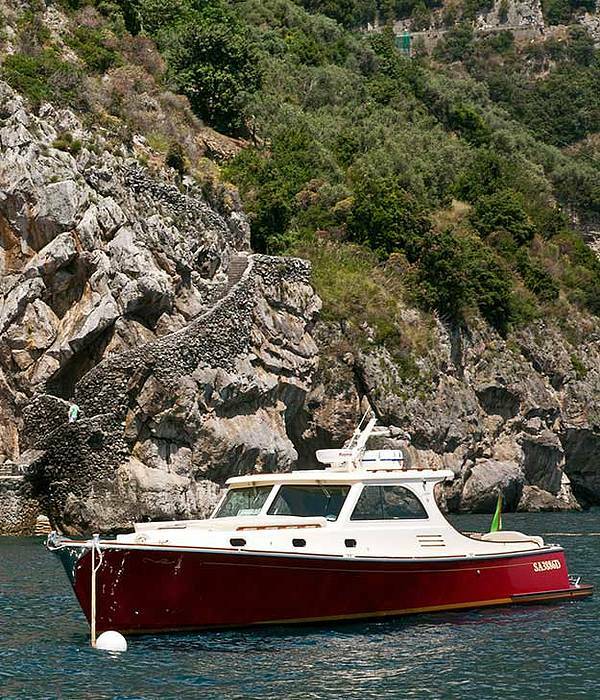 Hotel Il San Pietro is the proud owner of a Morgan 44 Joey boat, available for private transfers, charters and, during the summer season, complimentary morning boat excursions! 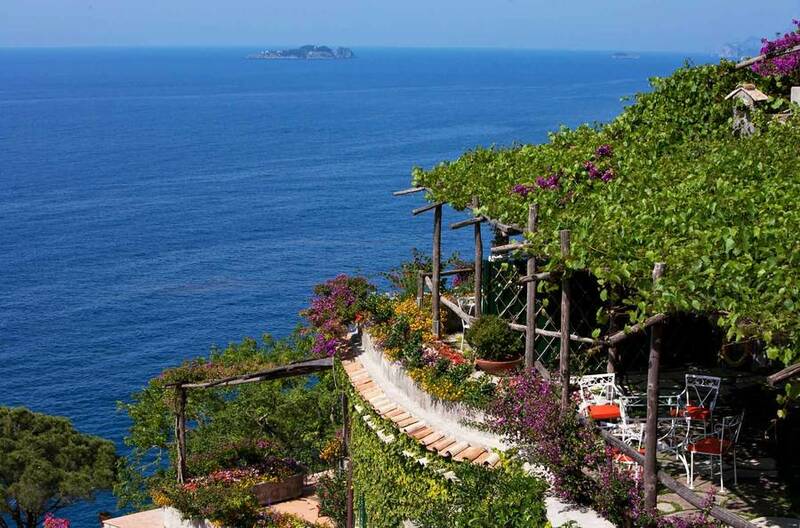 In the last 30 days 106 people have visited this page. 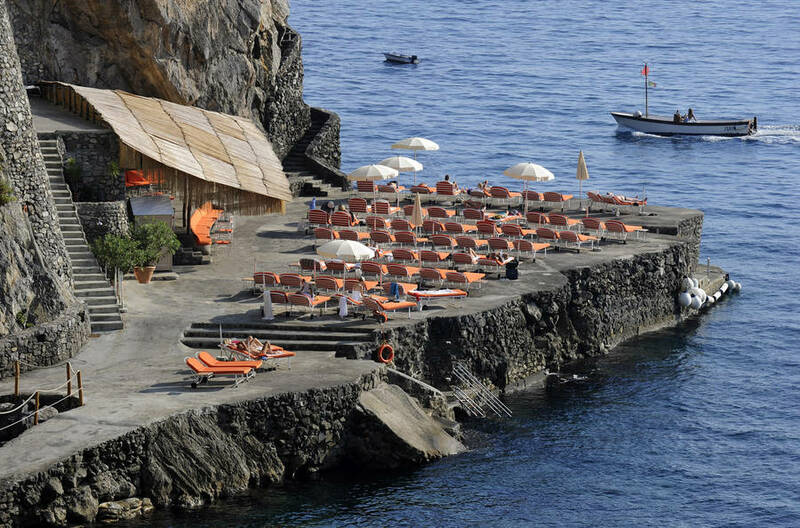 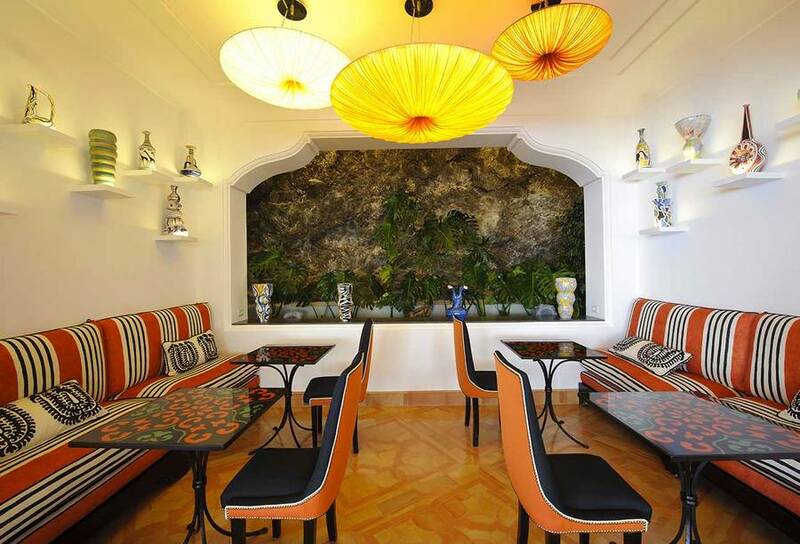 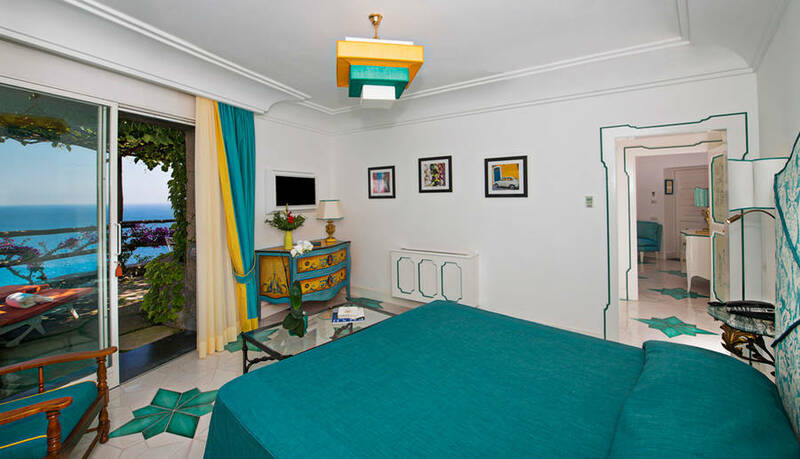 Il San Pietro di Positano is a luxury hotel just 2kms from the center of Positano, the picturesque town located on the Amalfi Coast which, with its enchanting position, and delightful little houses clinging to the rock face, represents the epitome of Mediterranean charm. 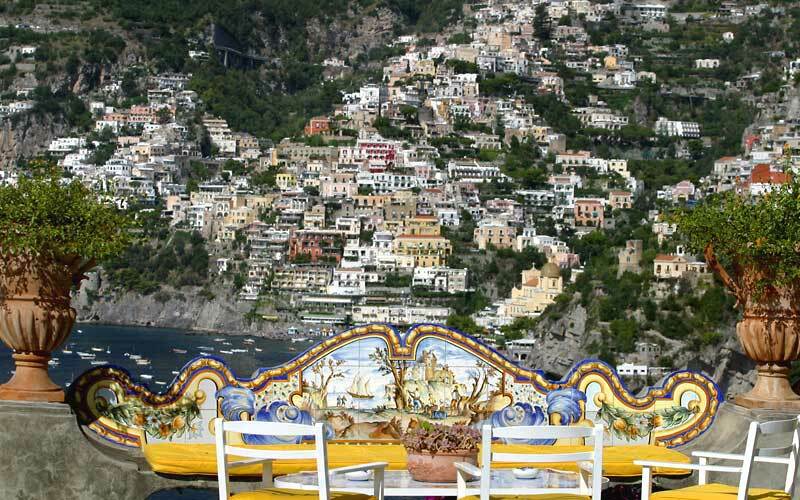 Queen of the Amalfi Coast, Positano is an ideal base from where to head towards the other important towns of the coast, such as Amalfi and Ravello. 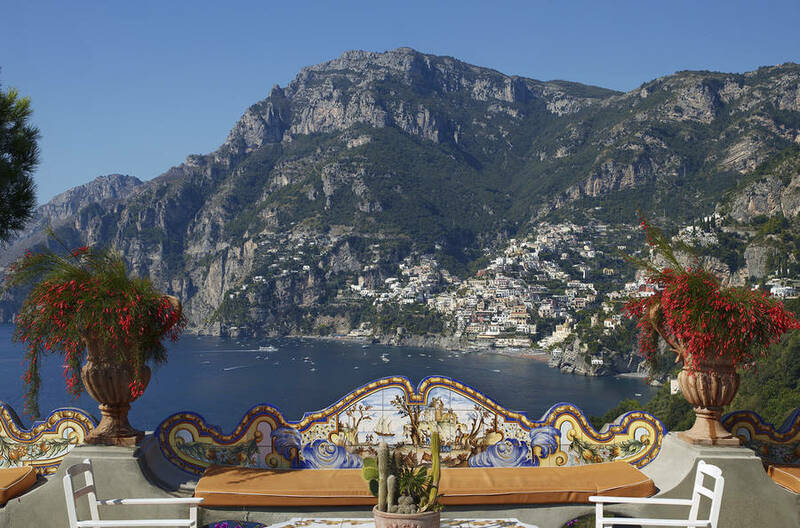 A free 24hr shuttle service accompanies guests to and from Positano.